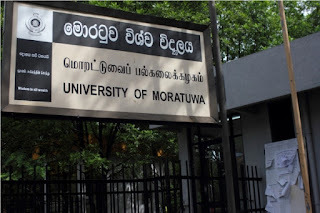 Body of a person found under a mango tree in University of Moratuwa. It was found according to a tip off received by Moratuwa Police. The body is identified as a 43 year old male resident at Katubadda. It is believed that the person has died as a result of falling off the mango tree.